Typical bleed air control valve. proper status indication, you, the GSE, will be called. manual when working on control valves. and troubleshooting procedures for control valves. the ECSS, PCS, or MCS equipment. 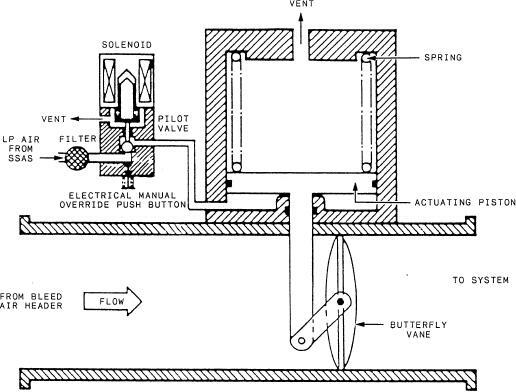 Figure 4-4.--Typical bleed air control valve.